recovery: let us give you the lowdown. It’s important to know that it’s common for people to experience some symptoms of a different disorder at different times. What makes it a disorder is the severity of the symptoms, the symptoms negatively affect your day-to-day life, and persistence of the symptoms over time. For a proper diagnosis, you and your mental health professional will need to evaluate your past and current symptoms in the context of your history and current situation. Many people face discrimination when suffering with mental health, addiction, and recovery. However, you can help break the stigma by know what is myth vs. fact! When discussing mental health, addiction, and recovery, society can fuel and feed the stigma by words used. To help break stigma, the language needs to be changed. You can get familiar with the proper language to use here. If you or someone you know is living with a mental health disorder or addiction, you can help understand them better by reading about the behaviors and definitions of different health disorders. According to the Department of Veterans Affairs, an average of 20 veterans a day committed suicide in 2014. 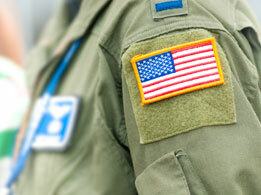 Many communities offer support for Veterans. Check out what your community offers here. 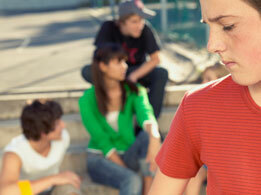 NAMI reports that minorities are among the most vulnerable individuals to mental health issues. Asians, Blacks, and Hispanics account for 48.8% of reported cases of mental illness in the United States. Follow Kevin’s blog as he shares about his life of being a gay immigrant in the black community. He looks at how one can be impacted by global and national issues of race, sexuality & immigration. Veterans (PTSD, Traumatic Brain Injury). The LGBTQ community (due to stigma and prejudice in society). Individuals who place on the autism spectrum, including people with Asperger's (depression and anxiety due to social isolation). 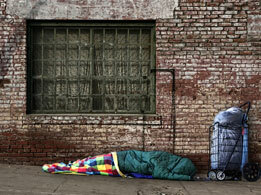 The homeless, immigrants, minorities and other marginalized populations are especially vulnerable.